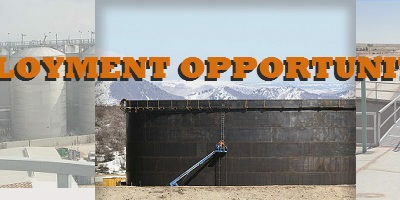 Advance Tank and Construction is currently looking to hire shop welders for our facility in Wellington, CO. Please call (970) 568-3444 to inquire about opportunities. Worker is on feet, kneeling or bending all day and work is done outside in all weather conditions. Worker will be required to wear a hardhat, safety glasses, ear plugs and back brace at all times – a welding hood when appropriate.